Be careful what you ask her for! The hero of this story is Akari Mita. She's a master as cleaning, cooking, and doing laundry, but... she has no feelings. She never laughs or smiles. She acts like a robot, or perhaps a terminator!? She carries a deep sadness in her heart, and doesn't even feel like she's alive. No matter what she eats it tastes like nothing, and she doesn't feel hot or cold. She is the most unfeeling person in TV history. And she'll do ANYTHING she's told. She's sent to live with a family of four kids and a father who lost their mother in a tragic accident. They carry the pain of losing their wife and mother, and problems of their own. 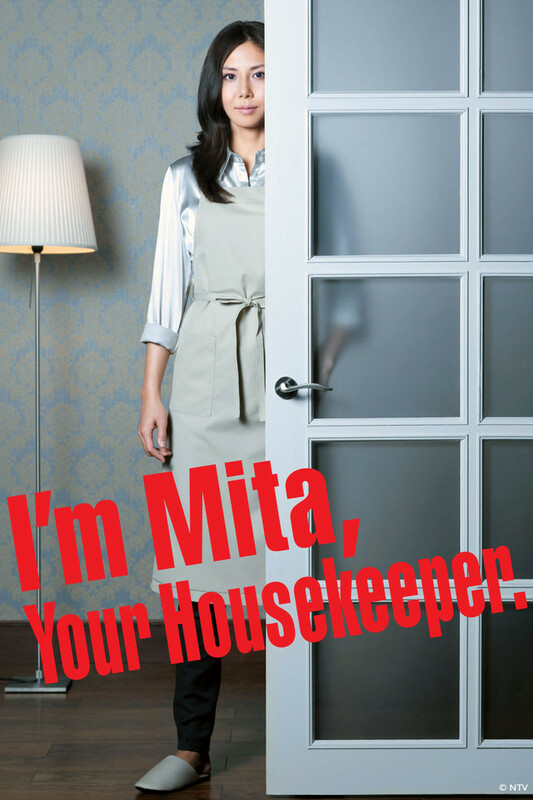 In this story, the seemingly crazy actions of the maid, Mita, will allow each of them to face the problems that trouble them.